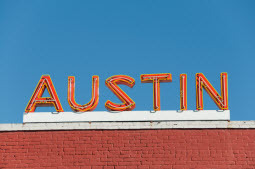 College Real Estate Blog » Blog Archive » Austin After the Crash: Where are We Today? « Roaches, Rats and Ants; Oh my! This entry was posted on Tuesday, January 11th, 2011 at 7:59 pm	and is filed under University of Texas. You can follow any responses to this entry through the RSS 2.0 feed. Both comments and pings are currently closed.